We recently wrote about how a new study has shown that plaque-causing bacteria are present in the mouth in even very young children. It is the presence of this bacteria that can often lead kids to have more chronic dental diseases later in life if these are not properly taken care of. But a new poll has just been released that contains some shocking facts about how many kids are actually getting to see a dentist. Experts recommend that for optimum health for children that kids start to see a dentist by the age of one year old, or whenever their first teeth emerge. But a new report from the C.S. Mott Children’s Hospital National Poll on Children’s Health claims that most children haven’t seen the dentist by age two. Only 23 percent of one year olds had seen a dentist so far when the study was taken and only forty four percent of two year olds had seen one. One of the reasons suggested as to why American children may not be getting to the dentist early in life is because many parents may be unaware of the recommendations. 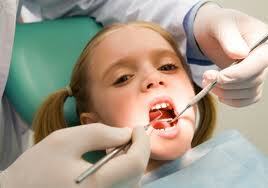 There is also the concern for some parents that their dentist will not see young children. Another reason that some parents may not take their children to the dentist so early is that they may not believe that their kids need to see a dentist- and they could be right! Dr. James A. Wells with South Charlotte Dentistry will see children as early as two years old if they need to be seen, although he doesn’t recommend regular checkups until the children are around four. While it may be true that the cavity causing bacteria may be present in children’s mouths at a young age, it is also present in nearly all human mouths all the time. The thing that attracts these bacteria is sugary foods and drinks. Anyone who eats something with sugar in it, be it a natural sugar found in regular foods or processed sugars like candies and fruit punch, is going to have this bacteria in their mouths though the degree to which the bacteria are present differs depending on the type and amount of sugar present. The key to making sure kids’ teeth stay free of cavities at this early age may have nothing to do with visiting the dentist and everything to do with sugary foods and brushing teeth. Keeping kids that age away from lots of sugar, especially processed sugar, is one of the best things that parents can do for their child’s oral health. Also important is to make sure the children’s teeth start to be brushed as early as possible. As soon as teeth start coming in they should be brushed twice a day like everyone else, and children who have not grown into their teeth yet should have their gums brushed on a regular basis. Always make sure these guidelines are followed and there should be no need to take the little ones to the dentist at such an early age. But if there is a problem with your child’s teeth before the age of four don’t hesitate to call! Delaying dental care will be detrimental to the child’s long term oral health! But for those kids whose teeth stay in good condition, waiting until four years old can be a perfectly fine option. 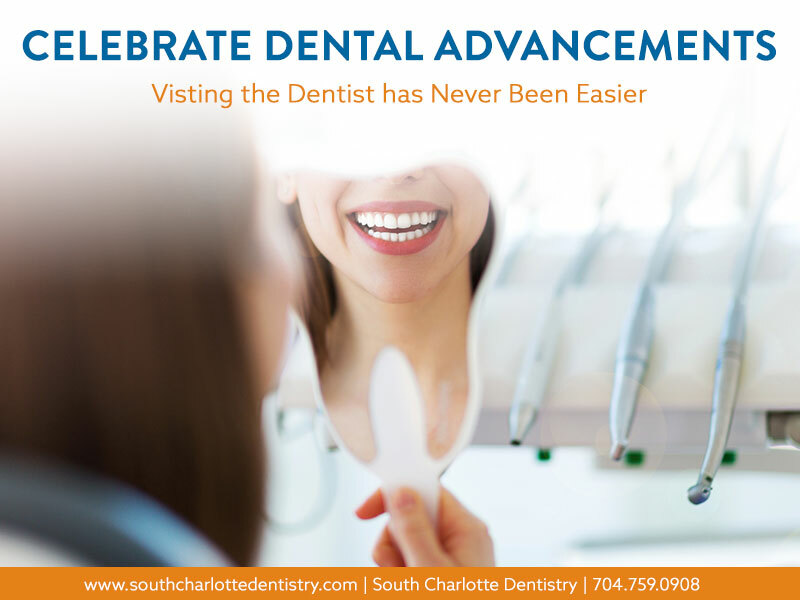 If you would like to make a dental appointment for your young child, please make an appointment with Dr. Wells’ Ballantyne office by visiting our contact us page or calling 704-759-0908. Should I have my Silver Fillings Replaced?